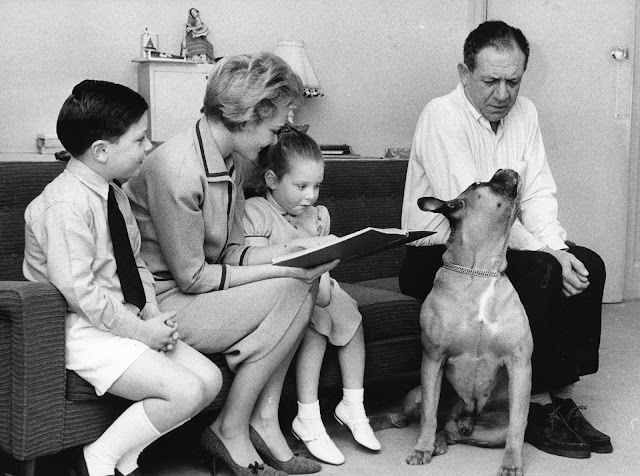 I can't think of a better person to represent that glorious 'Friday Feeling' than Sid James. The cheeky laugh, mischievous twinkle in the eyes, warm, lovable personality and pure zest for living act as an inspiration to us all to enjoy life to its fullest. 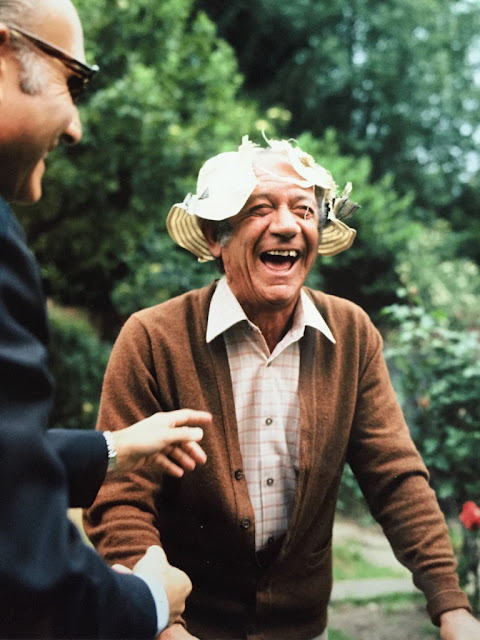 This week, I'm going to welcome another weekend with a wonderful selection of joyous photographs featuring Sid enjoying a good old laugh. If these don't make you smile, then nothing will! This photograph of Sid, alongside his good friend Eric Morecambe, is one of my all-time favourites. I'm not sure where it was taken although I suspect it may well have been at a Variety Club luncheon. There is something about these two fine gentlemen of comedy enjoying each other's company that just radiates happiness and joy. Another wonderful photo which makes you feel brighter simply by looking at it. 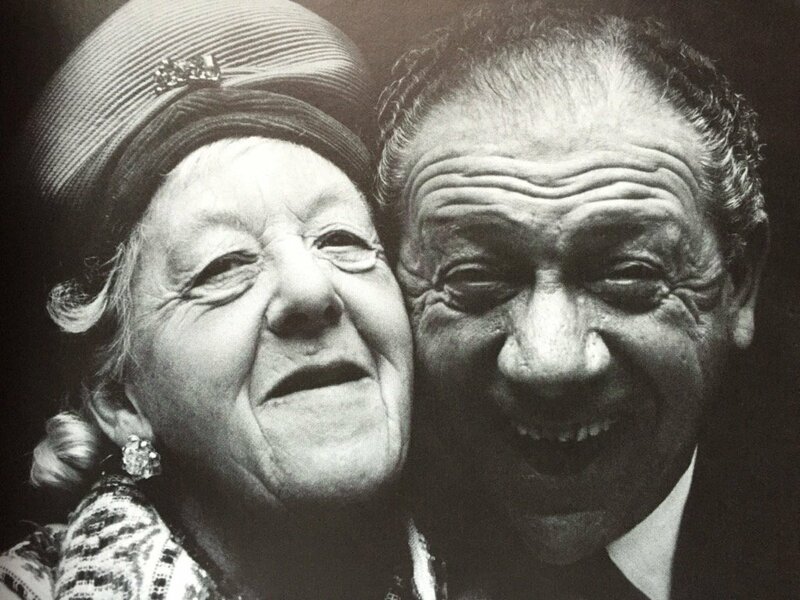 Sid co-starred with the magnificent Dame Margaret Rutherford on a number of occasions, including the 1952 comedy film Miss Robin Hood and stage play The Solid Gold Cadillac in 1965. It doesn't seem like work when you are having so much fun! 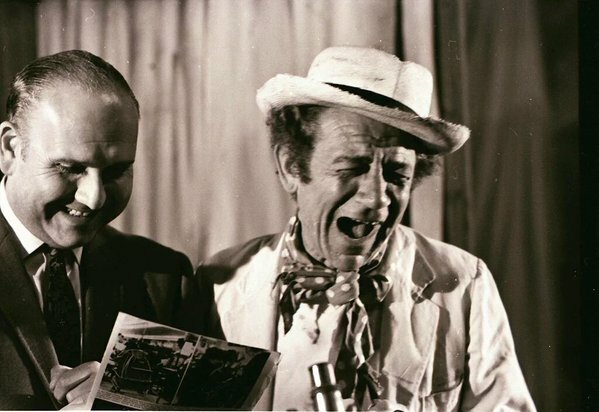 Sid and director Gerald Thomas share a joke while filming Carry On Again Doctor in 1969. 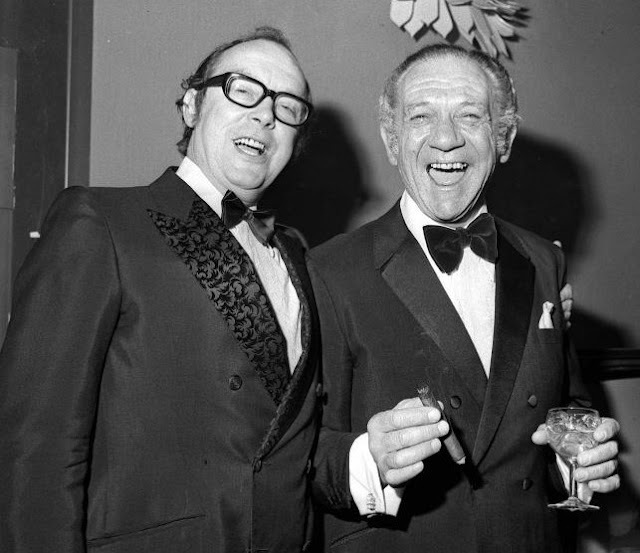 Talking about his experiences filming the Carry Ons, Sid said "It's just one hysterical laugh from start to finish. Not at the jokes but at each other." Another happy time working with director Gerald Thomas, this time on the big-screen version of the much-loved Bless This House (1972). 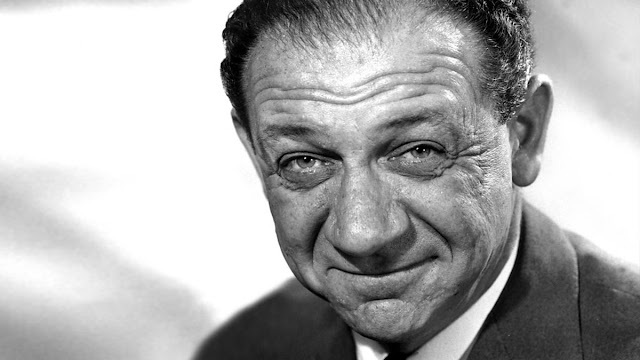 Whenever I need a bit of a lift, an image of a laughing Sid James always does the trick. Need a picture to perfectly encapsulate the 'Friday Feeling'? This must surely be it! 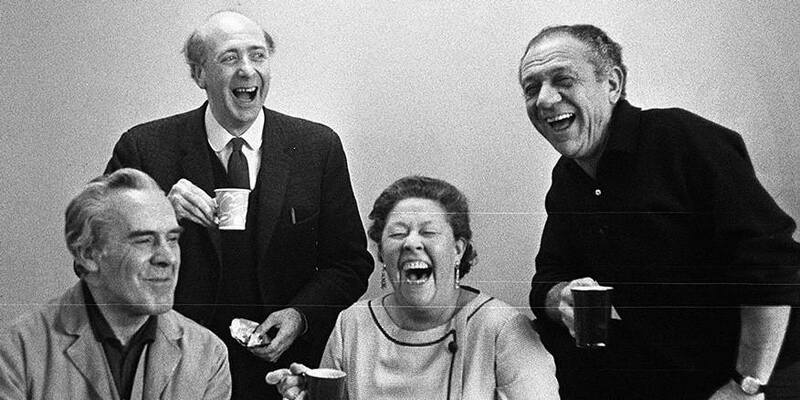 Sid James and Peggy Mount were a match made in comedy heaven and, along with John Le Mesurier and Keith Marsh, helped make George & the Dragon one of the most popular sitcoms of the sixties. Pure joy! Hope you all have a happy weekend full of laughter! There'll be more Friday fun with Sid next week.